The piece also highlights the job growth being driven by the many Charleston-based technology startups hiring in the region, including SPARC, Bibliolabs and Benefitfocus, in addition to major aerospace company, Boeing. 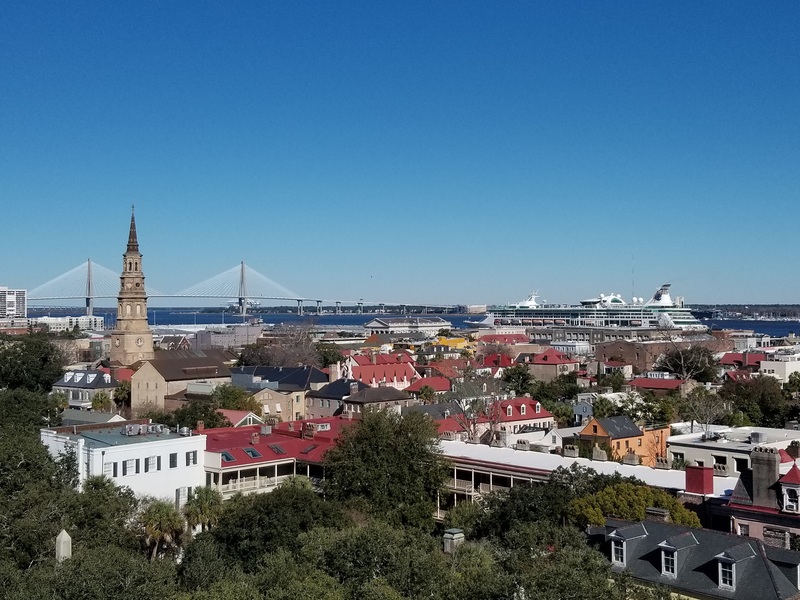 With a population growing three times the national average, Charleston is poised to reach a population of more than 1 million in the next 15 years. Read the full article and accompanying Charleston slideshow here. Proud Supporter of our Military!